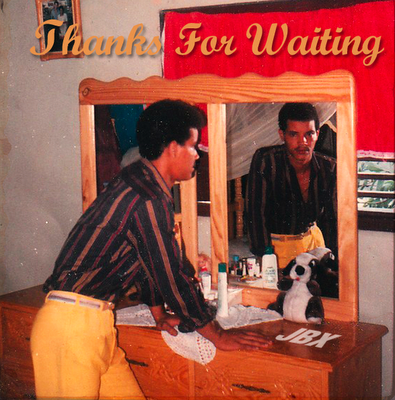 Secret Rendezvous: JBX "Thanks For Waiting" - Exclusive Secret Rendezvous Mixtape! 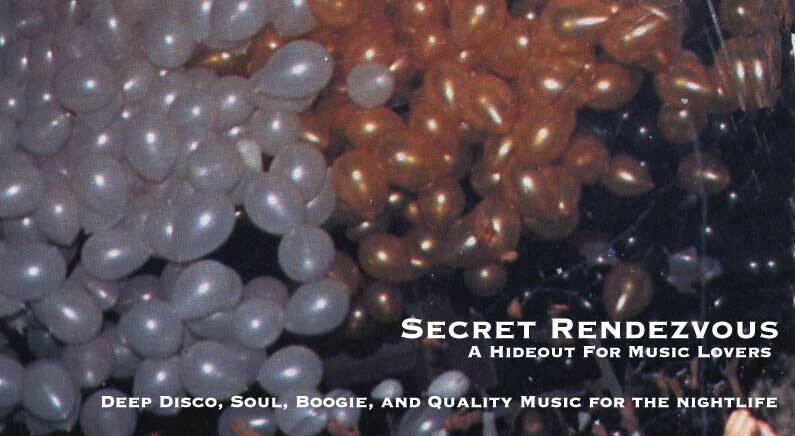 JBX "Thanks For Waiting" - Exclusive Secret Rendezvous Mixtape! Jared Boxx a.k.a. JBX of the world-famous ‘Big City Records’ record store here in the Big Apple just blessed Secret Rendezvous with the "Thanks for Waiting" mixtape. Jared has been one of the east coast’s most consistent record dealers over the past 10 years, honing his trade in New York’s well known ‘Sound Library’ before moving on to open his own boutique store in Alphabet City, Big City records. Jared also lit up dancefloors as one of the main DJs spinning rare tunes at Bumpshop, NYC's favorite rare funk and soul 7" party, and continues to drop vinyl heat Tuesdays at Savales in Williamsburg, Brooklyn. UPDATE: I just re-upped the download link, enjoy! this is my first time here, coming from soul-sides. Well that hit the spot - I now seriously need a copy of that opening track by The Nassauvians in my life!